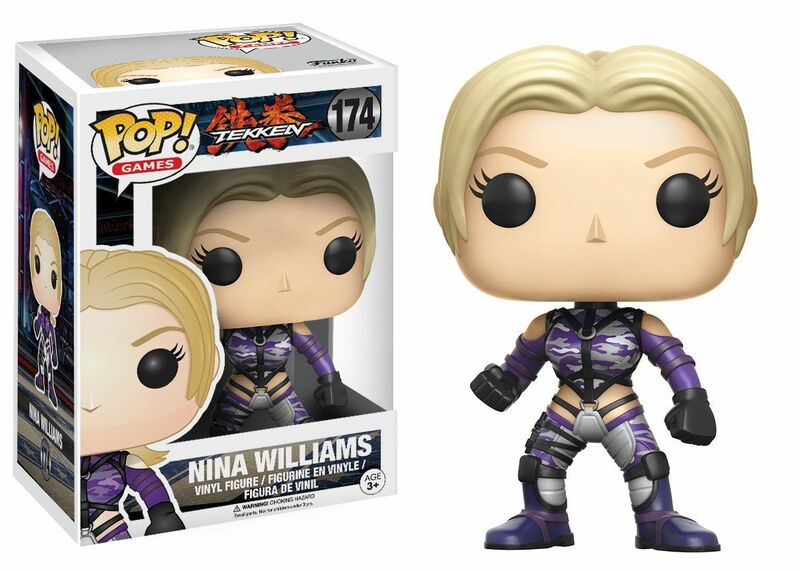 Nina Williams is back in the latest TEKKEN franchise. Show off your favorite cold blooded assassin with our TEKKEN FUNKO vinyl Pops! Stylized collectible stands 3.75 inches tall, perfect for any TEKKEN fan!